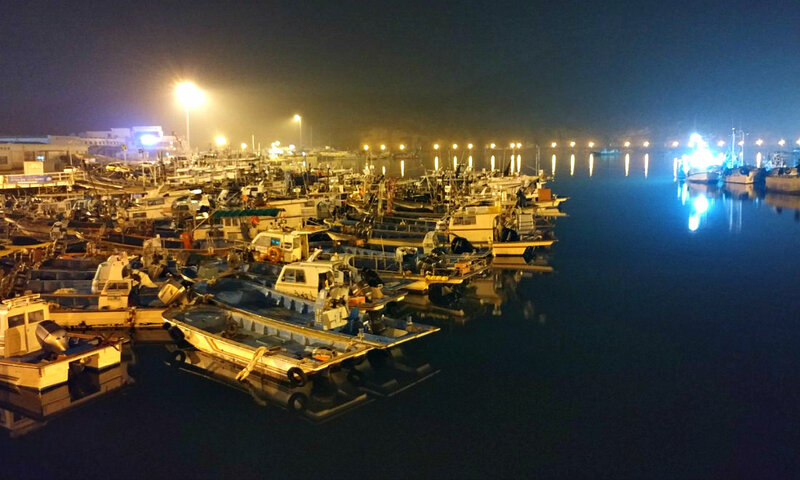 Gyeokpo Port is considered one of the most beautiful fishing villages and port in the country. The port is the center of maritime transportation in the area that links smaller islands with the mainland. I have not witnessed it (I confess! ), but they say you have a magnificent view of the sunset from this point. But I can tell you that this port is also great during night time. It has a newly-built bridge with sightseeing railings. You can walk around the concrete area where you can witness some performances and shows during peak seasons (that is during summer, spring and autumn seasons). 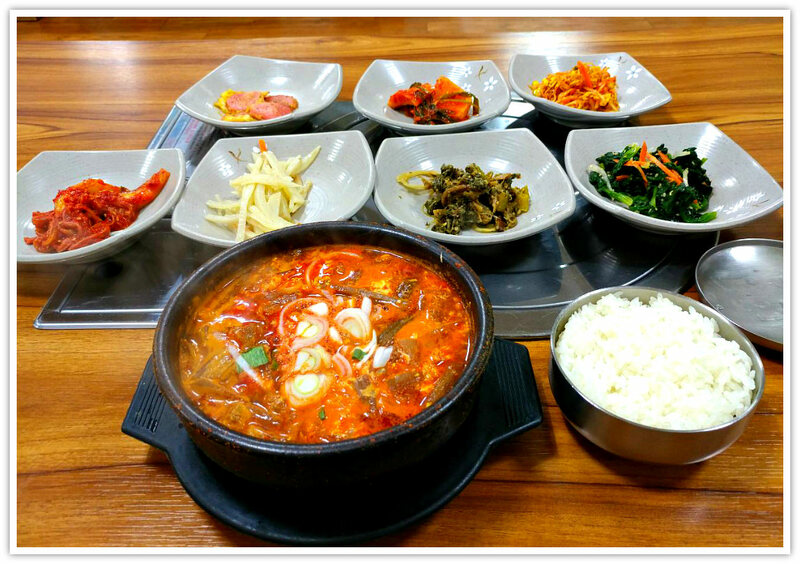 Gyeokpo Port has restaurants that prepare delicious dishes. The fresh catch from the clean West Sea supplies the delicious and gratifying seafood you can relish. Tourists from various parts of the country flock the area to enjoy their visit with fresh octopus during the spring season and fresh fish all year round. The local dishes specialized by seafood experts prepare cuttlefish, crabs, clams, octopus, and fishes of varied species. If you don’t enjoy eating fresh seafood (such as sushi style), then you can, of course, order the cooked ones. 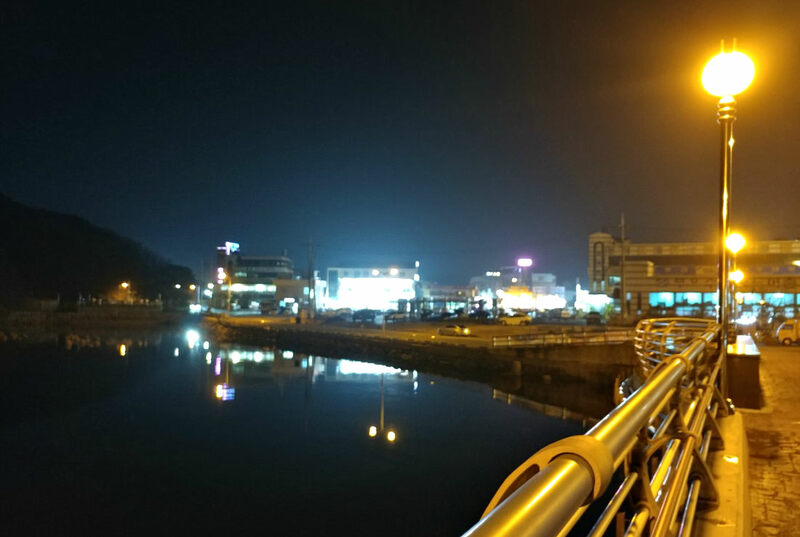 Here’s how you can get to Gyeokpo Port. I mean, this is my route to give you a concrete example on how to get there. From Seoul or Incheon, take an express bus that will bring you to Buan-gun. (In my case, I took an Udong Bus from Incheon Integrated Bus Terminal to Jeonju. That’s because I visited Jeonju first then Buan. Then I took a bus from Jeonju Express Bus Terminal for Buan-gun). Once in Buan, take a bus that goes to Gyeokpo. This bus passes through all the tourism points along the road, such as the Saemangeum Exhibition Center, beach resort areas, and observatory points. Then get off at Gyeokpo Terminal. Then proceed to the west direction. The port is just around less than a kilometer from the terminal. Ask anybody if you want to get the right direction quickly. By the way, don’t worry if you miss the stop. This area is the final destination anyway. 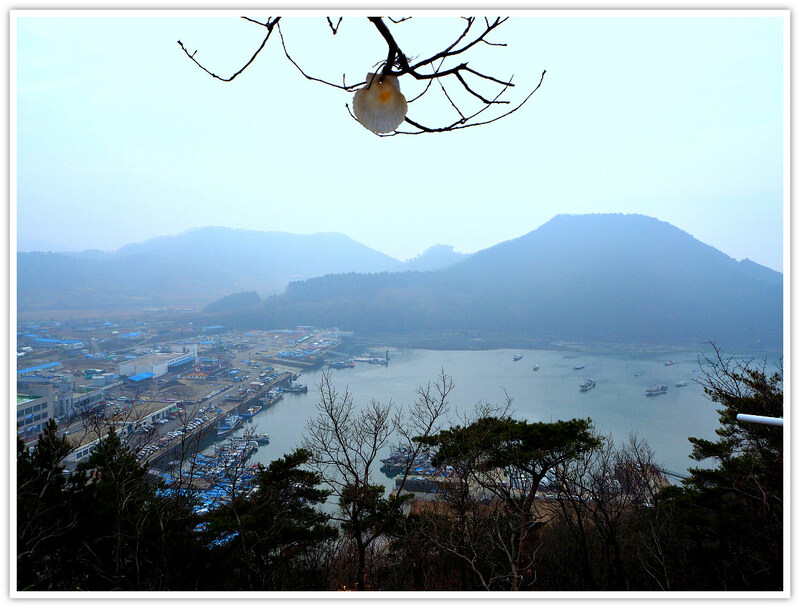 After consuming the fresh fruits from the farm in the area and the fresh seafood at the port’s restaurant, you can do sightseeing or hiking towards Gyeokpo Beach.